If you want to increase the performance of your vehicle’s engine and prolong its life, then there is no better place to start from an oil change. Take your car to Tropical Performance at Franklin Park, Florida, and we will help you choose the best motor oil for your vehicle. With years of experience, we commit to providing exceptional services making sure the oil change is done efficiently the very first time. Tropical Performance caters to all your vehicle’s needs at competitive rates starting from preventative measures to regular check-ups. Changing your vehicle’s motor oil on a regular basis is so important as it increases the efficiency of the engine, transfers heat effectively, prevents accumulating harmful chemicals and more importantly, sludging up the engine. Additionally, regular oil change prevents your engine from corrosion, rust and wear, and helps maintain the longevity as you drive throughout Franklin Park. Our expert technicians help you choose the best motor oil depending on your vehicle type, age, and operating conditions. 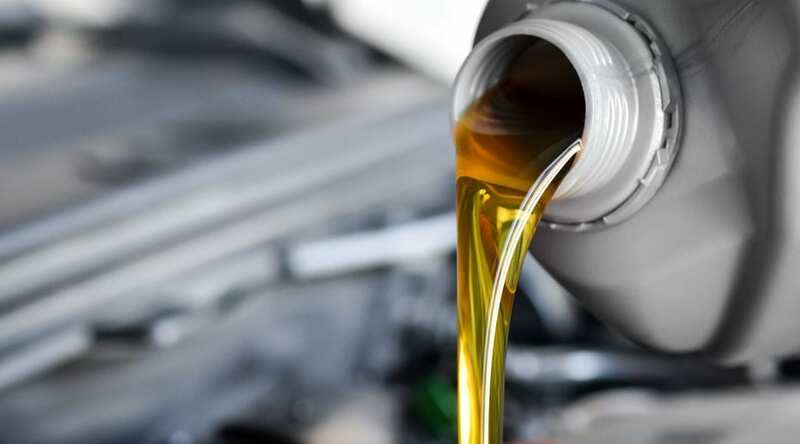 – Synthetic oil is the highest grade of fuel which offers the highest levels of lubrication and engine protection which will, in turn, increase the efficiency and performance of your vehicle’s engine keep it running smoothly and seamlessly. – Synthetic blend oil is a mixture of conventional fuels and synthetic oil. It is generally recommended for cars, vans, and heavy loaded vehicles as is contains excellent low-temperature properties and works well in severe temperatures. – This oil is usually recommended for older vehicles or which run a lot. It has a unique mixture of additives and viscosity, which prevents burn off, help seal oil leaks and improve the combustion chamber which in turn enhances engine compression. – Conventional motor oil is crude oil and contains some impurities. It has no additives added and contains irregularities at the molecular level. Conventional oil is formulated to carry out the primary function of lubricating your engine by coating the engine parts that run at high speeds and providing a barrier against engine wear and break down. We offer oil change services include changing and replacing reliably and efficiently. Whether your vehicle needs conventional, high mileage, synthetic blend, or synthetic oil, we offer all at affordable rates. Give our ASE-certified technicians a chance to take care of your car’s engine and see the difference yourself as you drive through the streets of Franklin Park. Along with an oil change, we offer a free inspection of your vehicle’s fluid levels, battery, brakes, steering and suspension, and more.